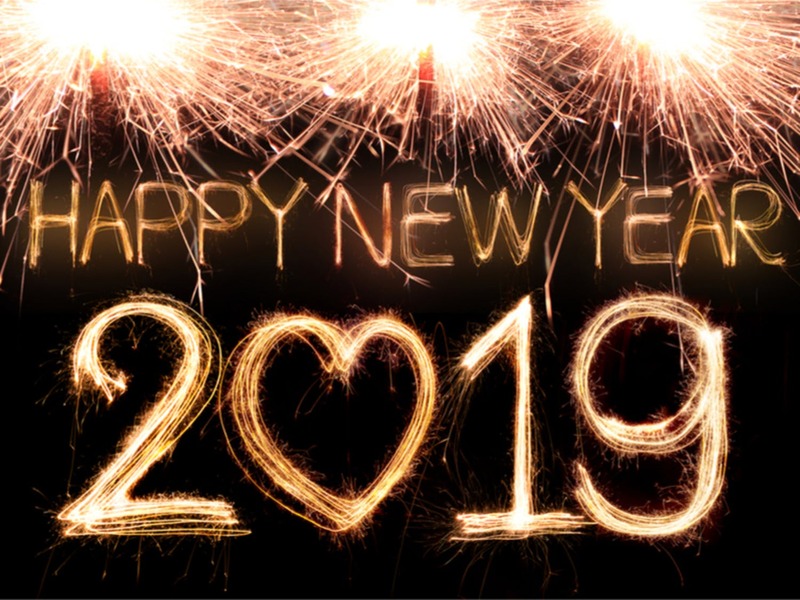 The team at the National Centre for Post-Qualifying Social Work would like to wish you all a Happy New Year and hope that everybody had an enjoyable Christmas break! During this time, we have had a chance to reflect upon our many achievements and successes over the past year, as well as how we overcame the few challenges we faced. Firstly, we are proud to say that our team of lecturers and professional support have guided over 1000 students through their post-graduate studies this year. Professor Brown’s advice and views have been widely sought, resulting in multiple radio, television, newspaper interviews, and keynote presentations to a wide range of academic and professional conferences ranging from NHS England’s safeguarding conference, the City of London Police, the financial and investment sector and many social care sectors such as ADASS. We have delivered over 20 radio and television broadcasts and 15 national conference keynote addresses, and international conference presentations, in 2018 alone. Furthermore, we organised and attended our third event at the House of Commons in September 2018, hosted by Conor Burns, MP for Bournemouth West. This event raised attention to the issue amongst attendees and their networks who represent a wide range of agencies and organisations. The research team at the National Centre of Post-Qualifying Social Work and Professional Practice organised two separate Festival of Learning events this year, as well as getting involved in leading multiple Festival of Social Science events. These ESRC events showcased recent research and best practice responses to supporting people with issues around sexual well-being and dealing with ageing and loneliness. Alongside key presentations, there were opportunities to think creatively about how both agencies can work together to build creative responses to tackle these issues. The year ended on a fantastic note, with NCPQSW being awarded the Vice Chancellor’s Enriching Society Award in 2018. This was a thoroughly enjoyable evening of celebrating our achievements, as well as those of our colleagues across the university. Our approach to creating societal impact through fusion has been on-going. The National Centre is currently working with the National Trading Standards e-crime unit and CIFAS to provide new national guidance on internet and cyber-fraud which will be launched by the APPG in the spring 2019 and by the NHS England Safeguarding Team at their spring conference. The Centre has also recently been awarded a research grant to produce national guidance for nurses and allied health professionals on gaining consent for treatment when a patient lacks capacity. This ground breaking work will be launched in the spring 2020 by NHS England and will be made available to all nurse and allied health professionals in the country.